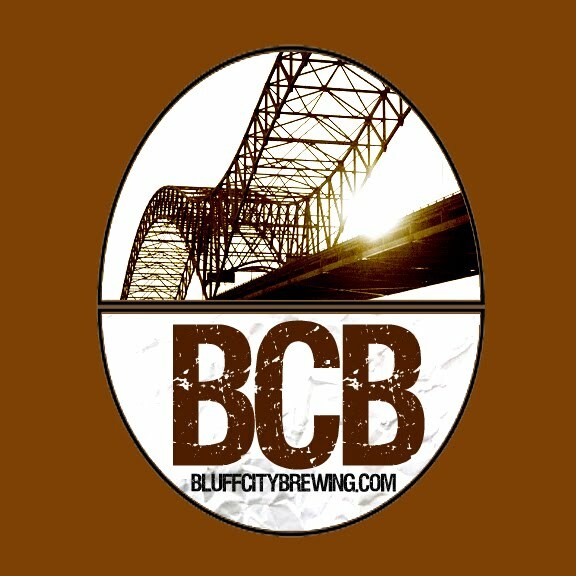 Bluff City Brewing: Packaging Day! For every Yin there is a Yang. Bottling beer is as much a grind as making it is fun. Sanitizing bottles. Boiling dextrose. Siphoning liquids while conserving sanitizing solution. Today I had two beers to get ready for competition. All the Winter Bock went into bottles along with a 12-pack of the American Pale. The rest of the Pale went into the keg since it will be consumed quick. Much of the Bock will be around for most of next year. The only good thing about the experience is a chance to take a gravity reading and taste the beer. Both tasted good although it's hard to tell since they're young and un-carbonated. But the Bock was surprisingly under-attenuated. This means that the yeast was not quite finished yet when I decided to package it. I wanted to get down to 1.014 or so but 1.021 is what I got. This was also supposed to be a holiday beer with notes of nutmeg, orange peel and cinnamon. It just tastes like a Bock. Of course, since I just wanted to get it done, I bottled the beer anyway. I hope this beer isn't too sweet. But the side bathroom was getting crowded with last week's IPA and Saturday's American Amber fermenting next to it so I had to move some beer to the garage to let the newly packaged beer finish. Jennifer, I think, will be happy when the competition is finished and she can have her house back.